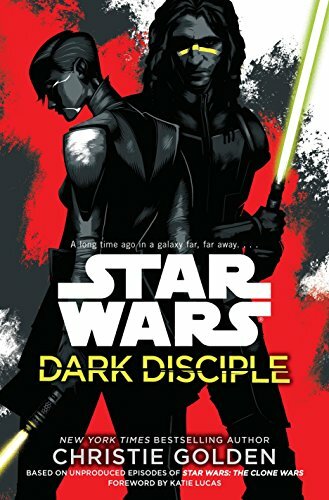 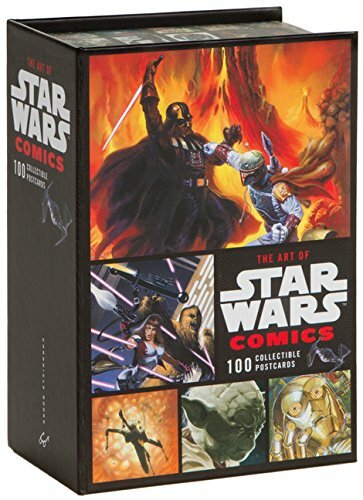 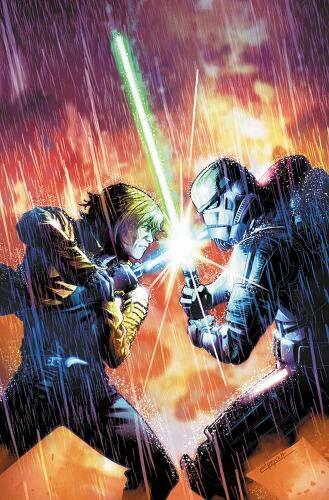 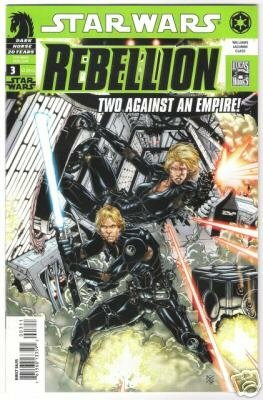 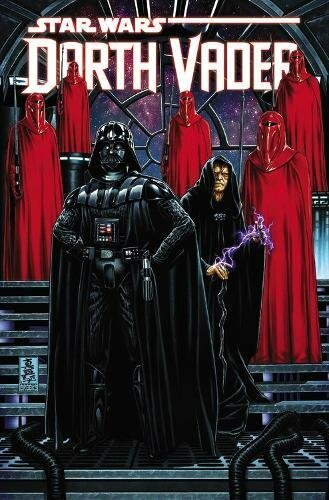 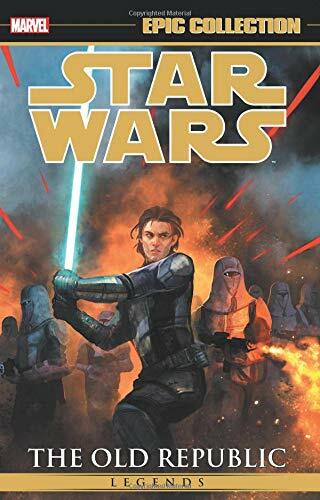 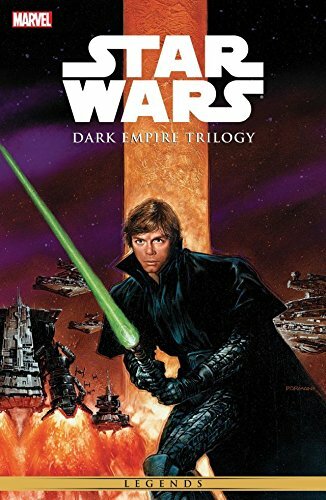 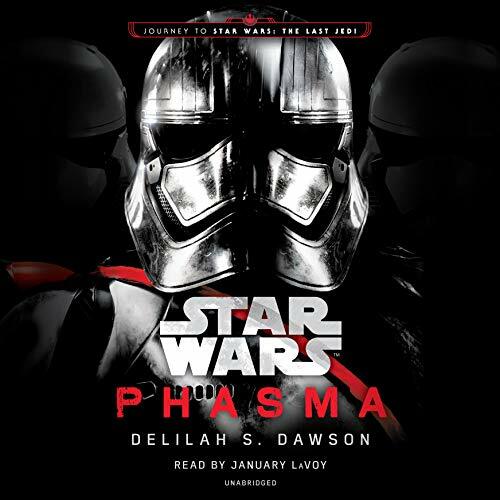 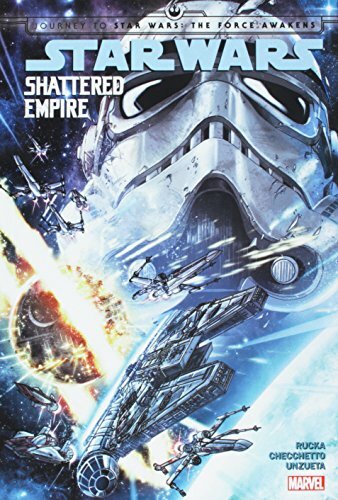 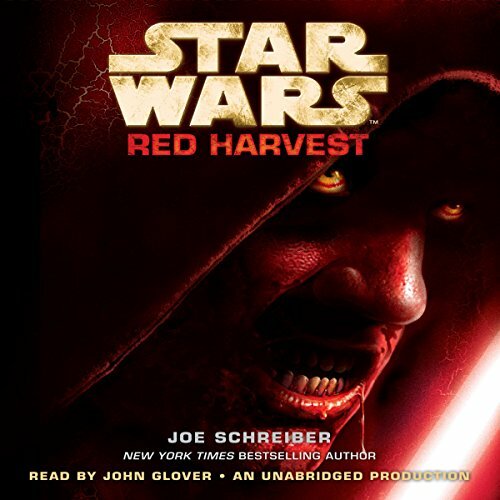 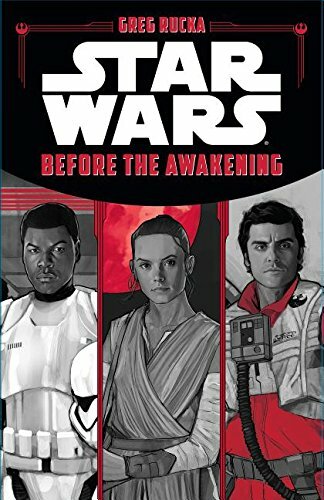 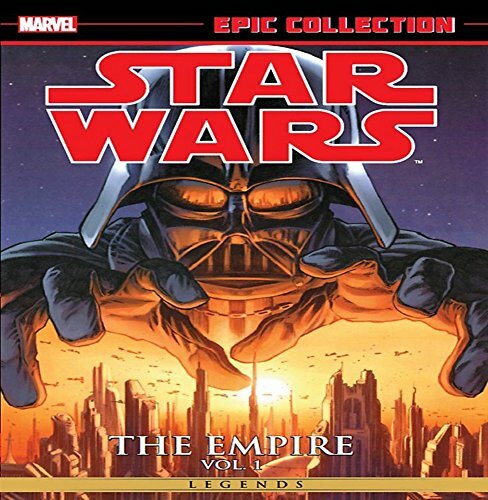 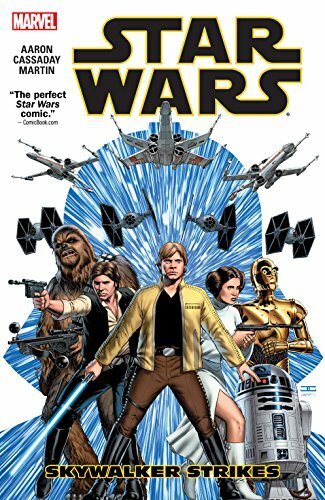 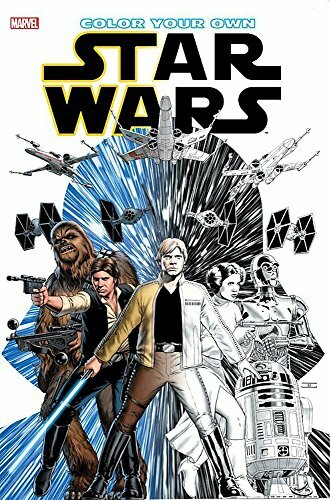 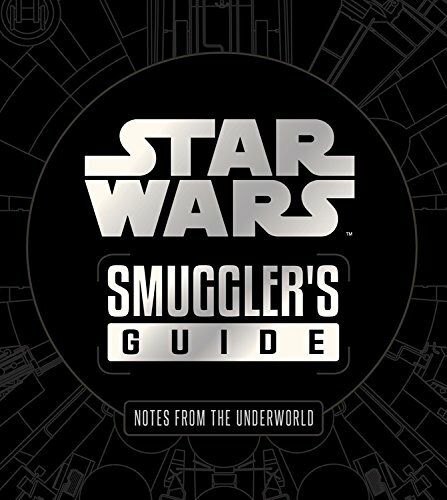 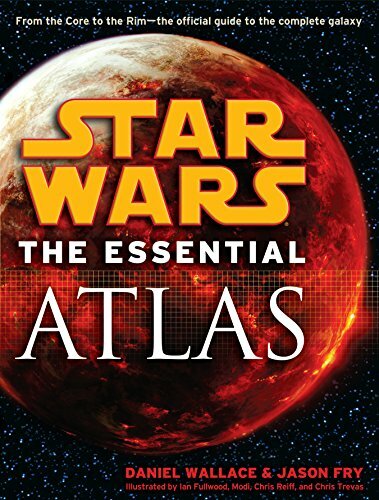 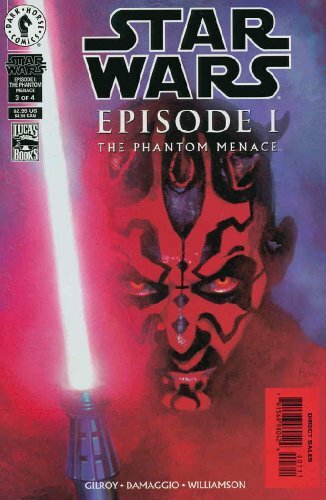 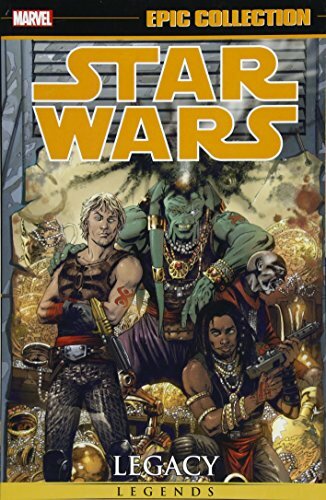 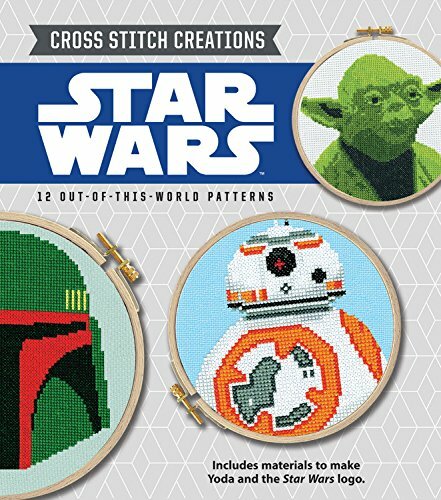 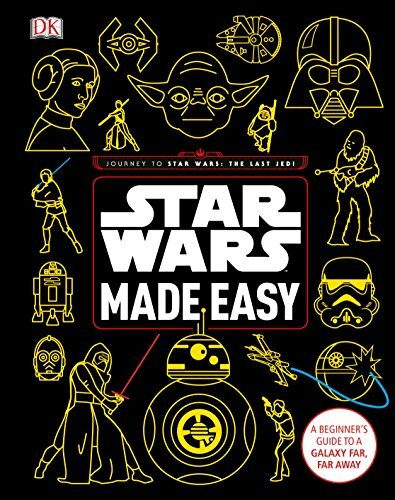 Satisfy your Star Wars needs in between movies with these Star Wars books, comics and graphic novels. 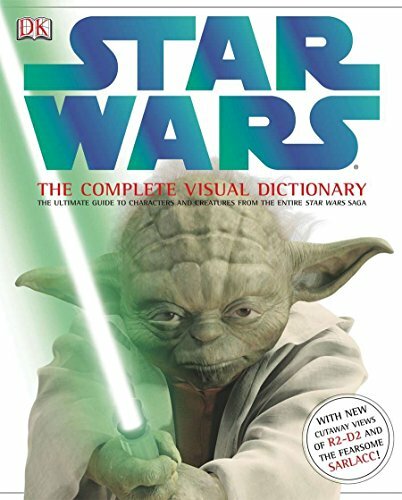 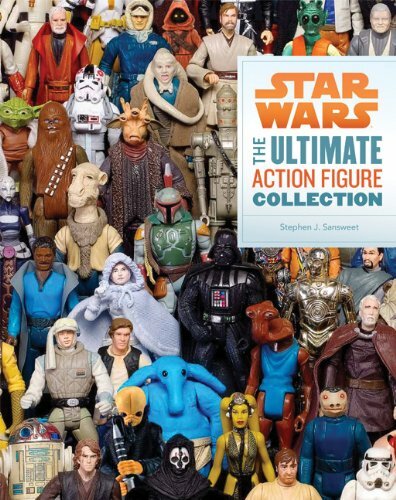 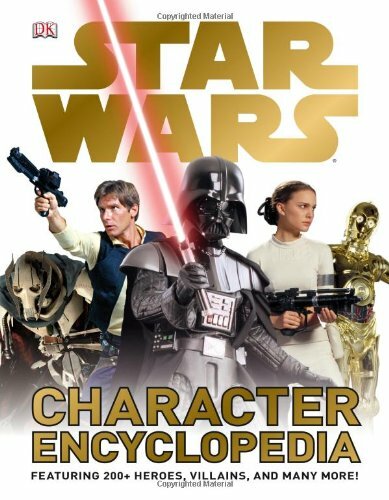 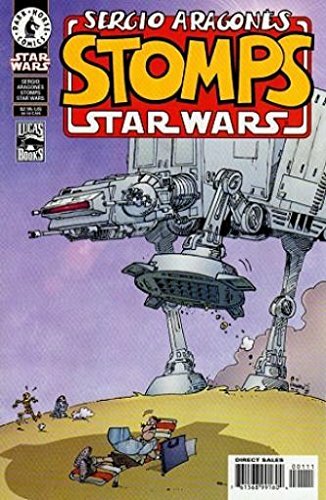 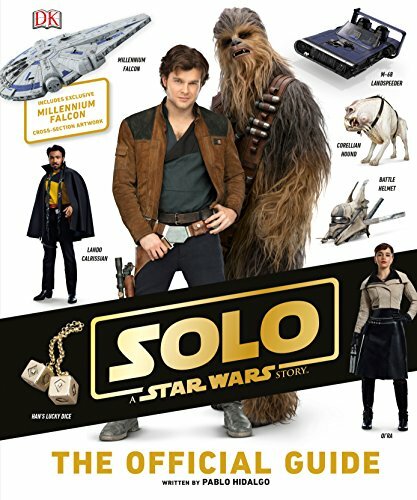 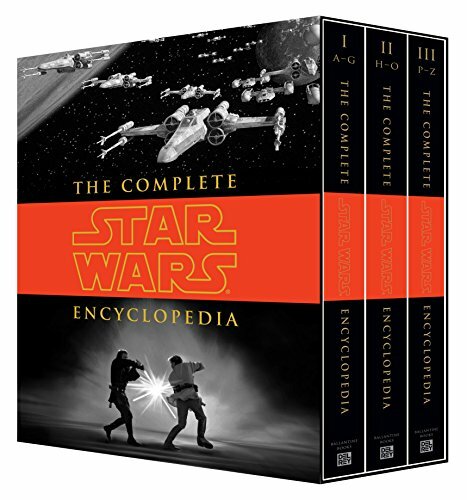 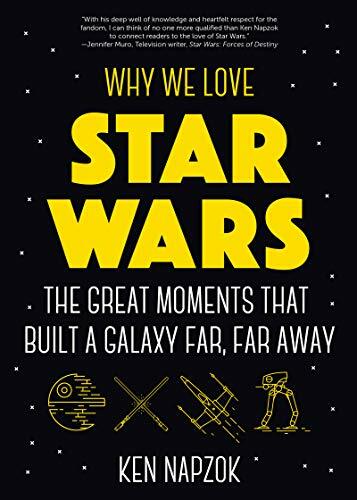 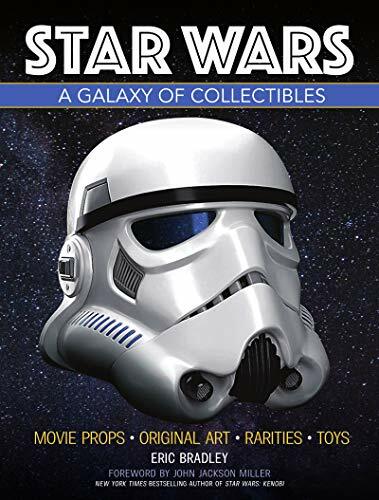 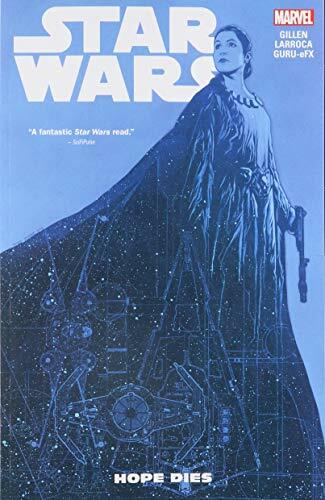 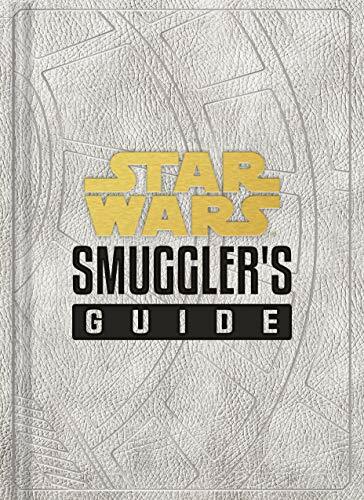 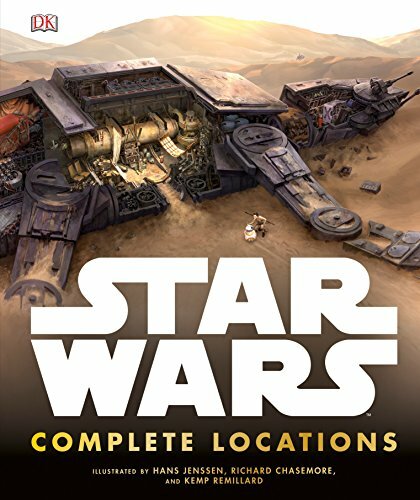 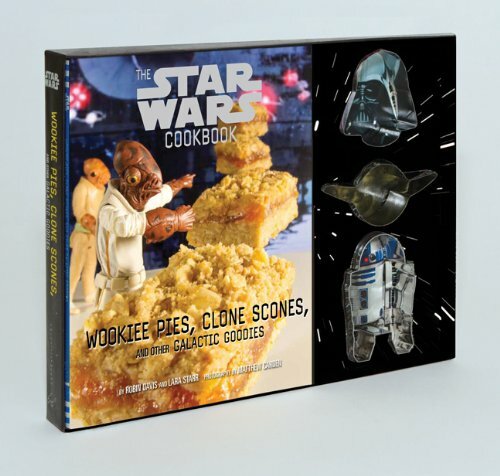 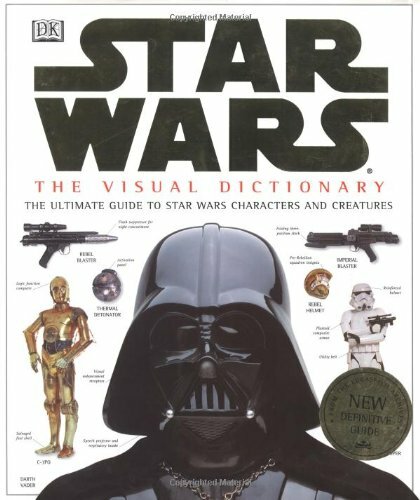 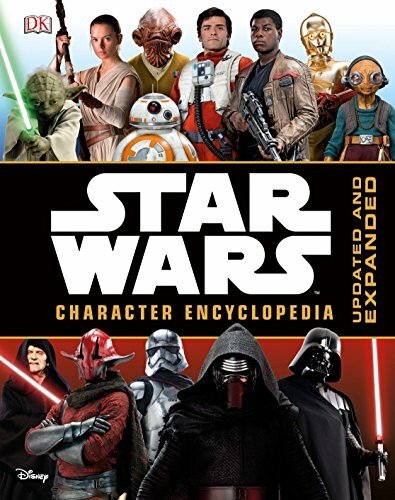 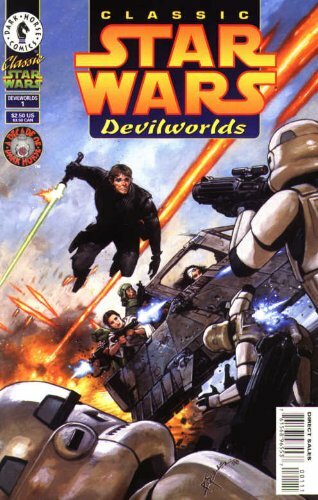 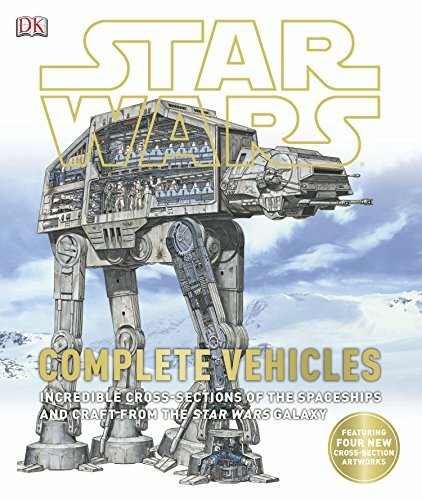 Whether you're looking for some fiction or want to dive into the Star Wars encyclopedia to learn about Wookiees and Jawas, you will find it all here in our Star Wars books section. 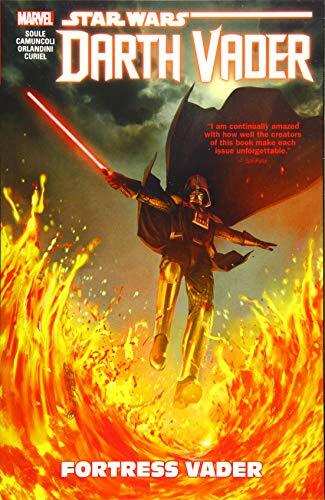 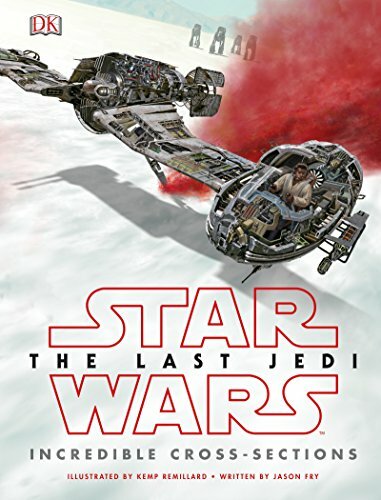 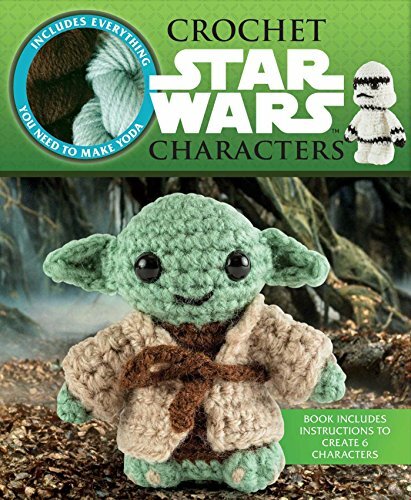 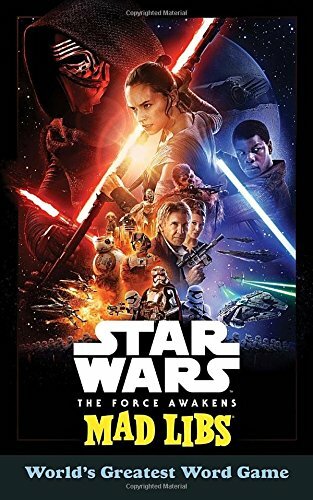 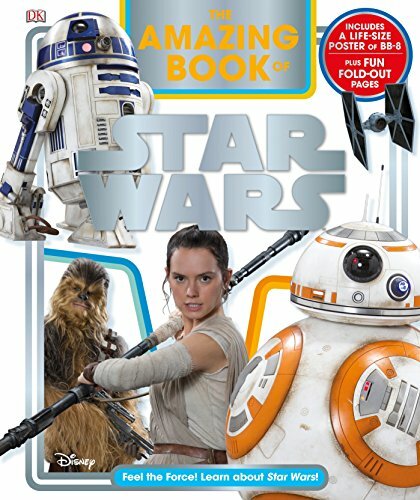 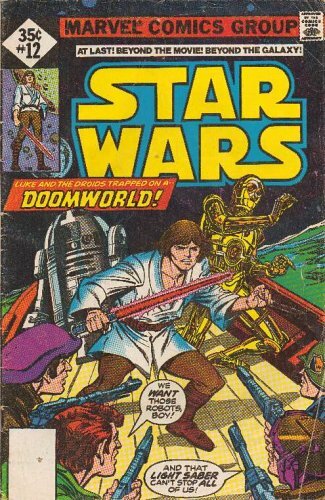 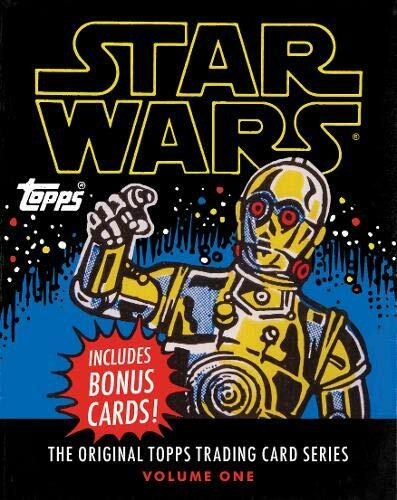 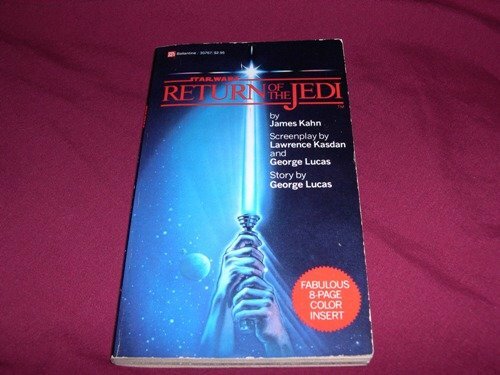 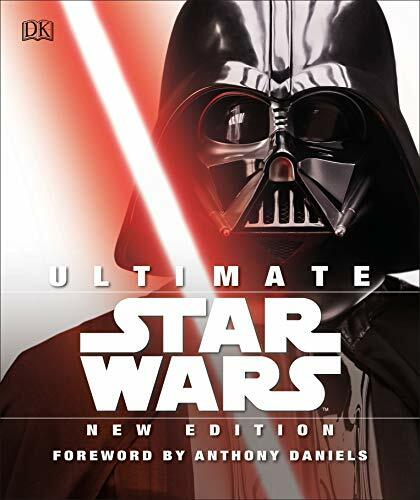 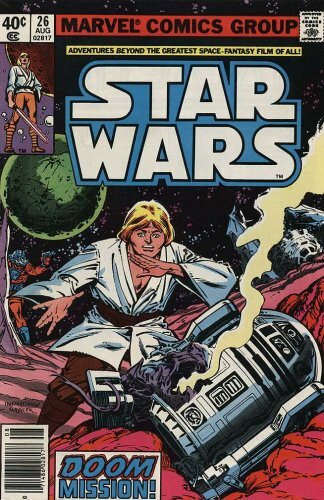 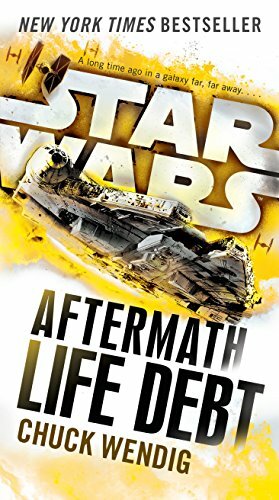 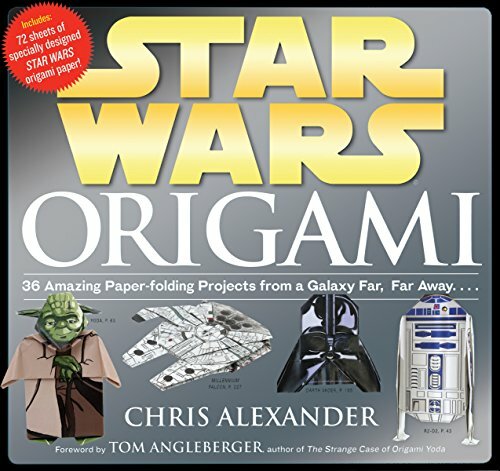 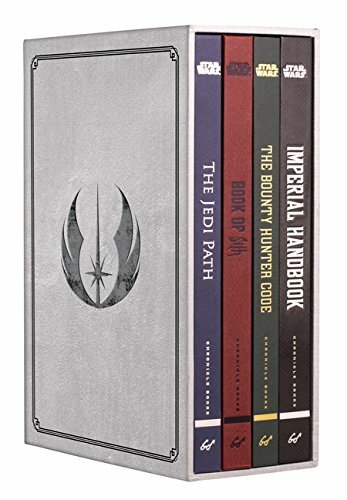 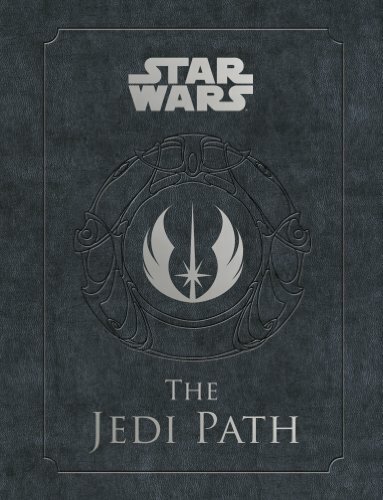 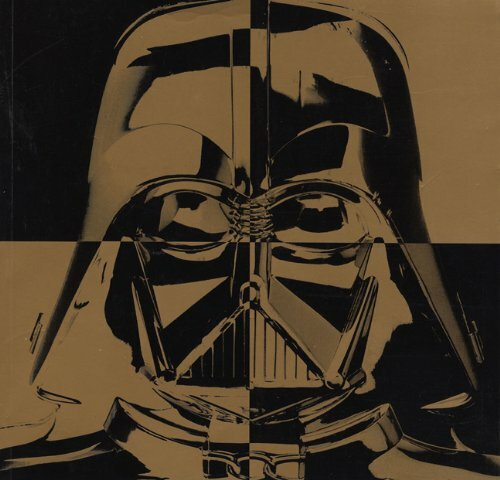 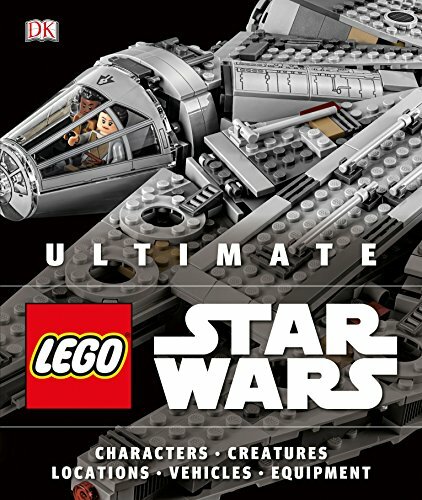 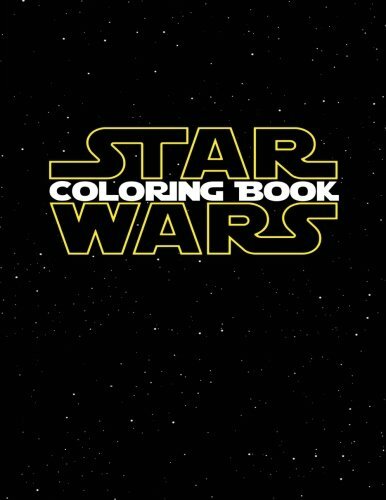 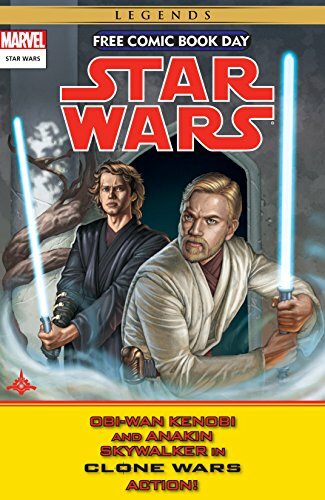 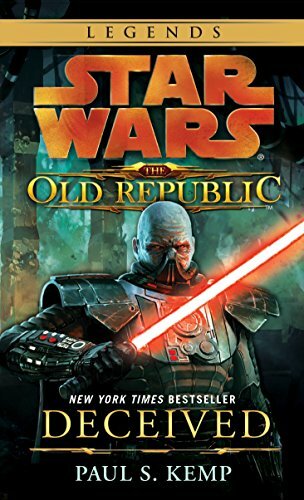 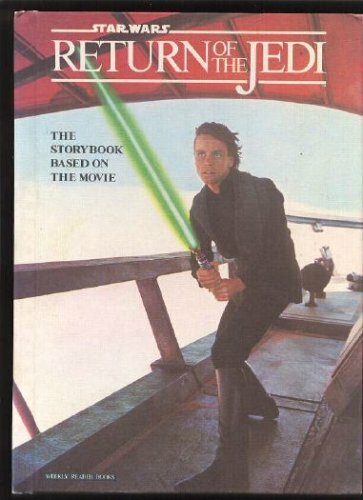 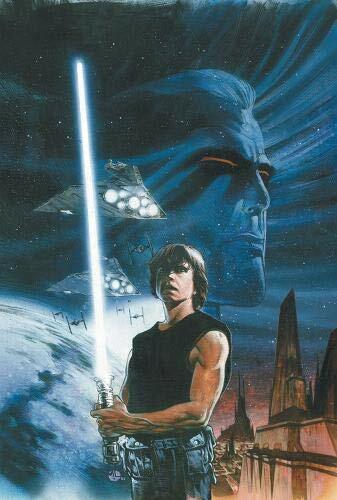 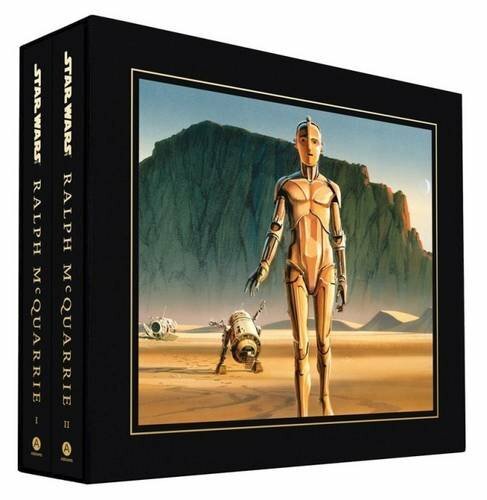 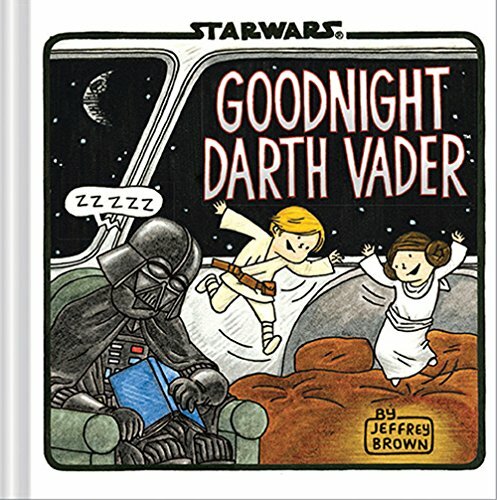 The Amazing Book of Star Wars: Feel the Force! 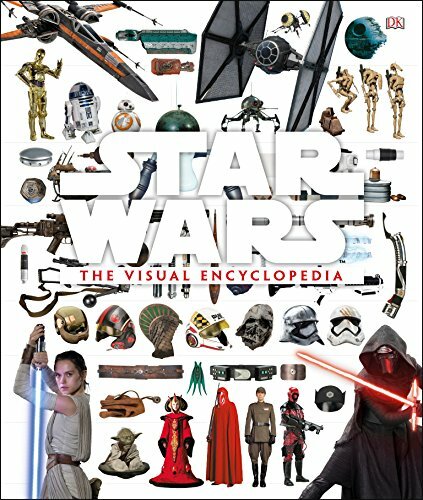 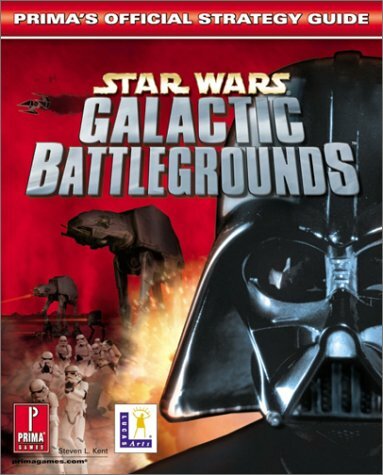 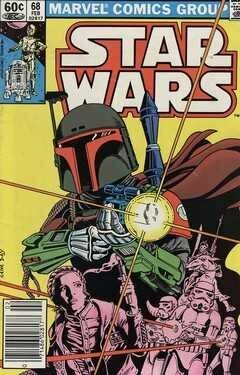 Learn About Star Wars!